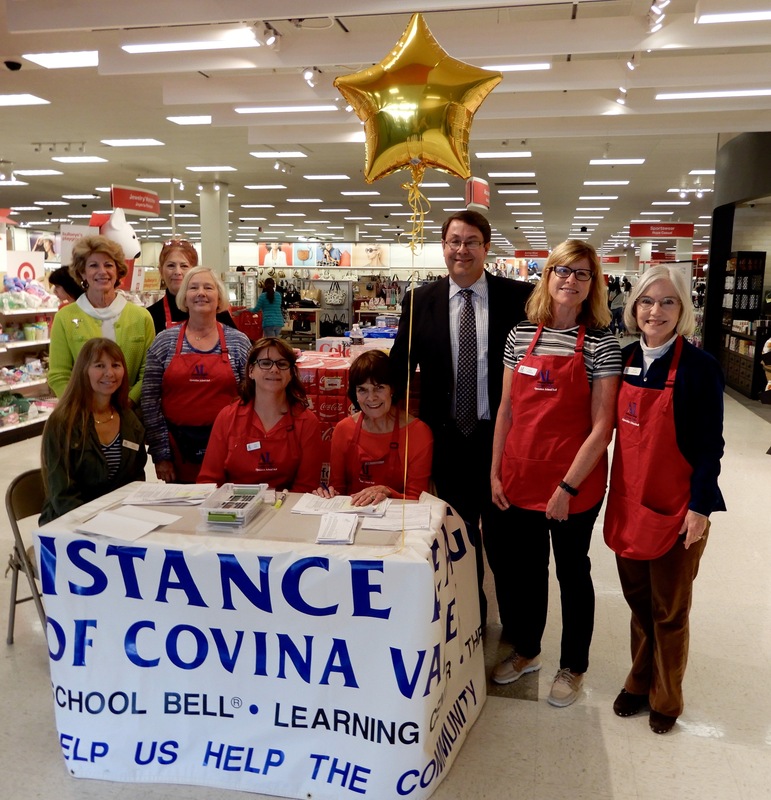 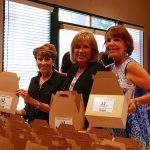 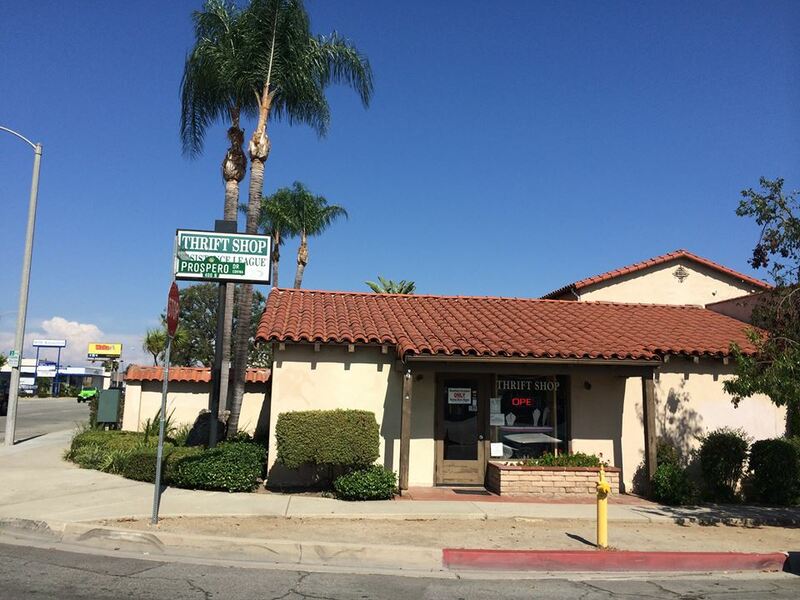 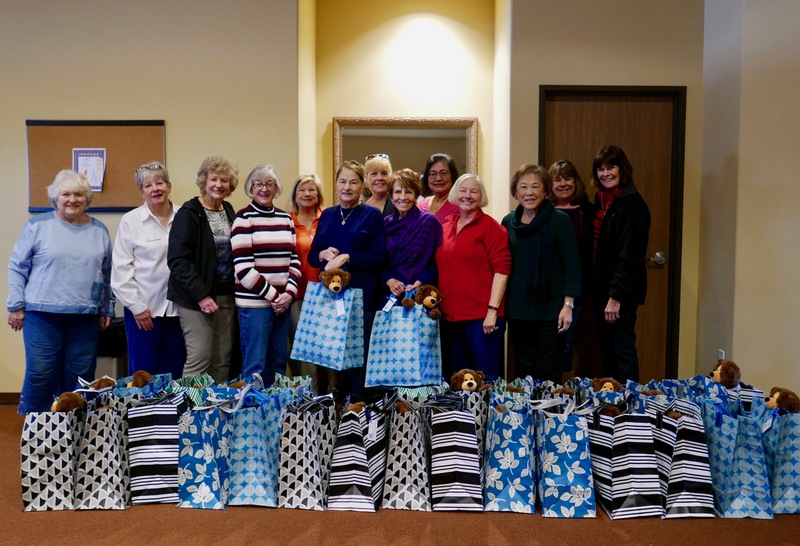 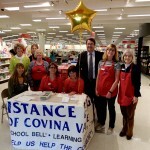 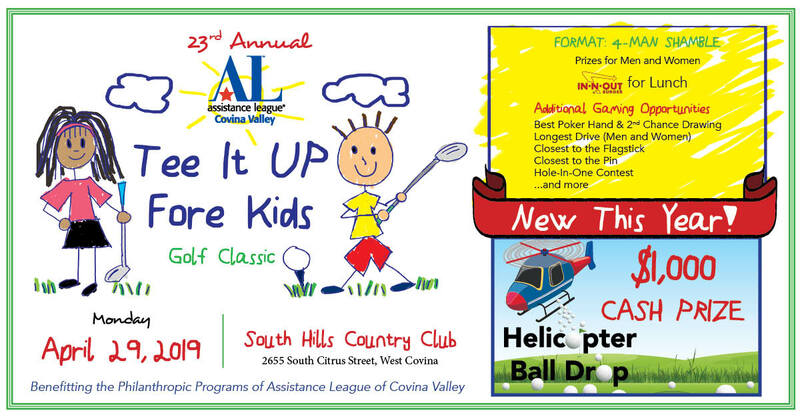 Assistance League of Covina Valley is a 501(c)(3) nonprofit volunteer service organization dedicated to providing community assistance through education and youth projects. 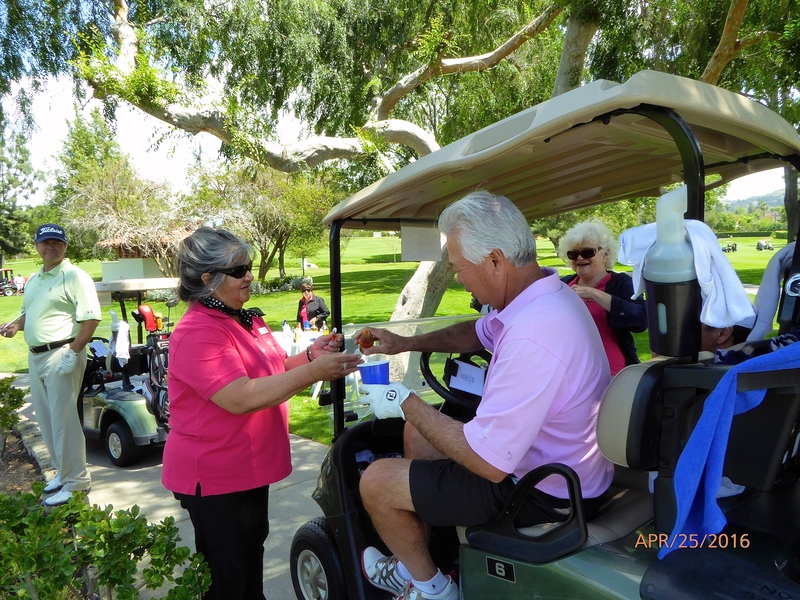 Your contributions are fully tax deductible. 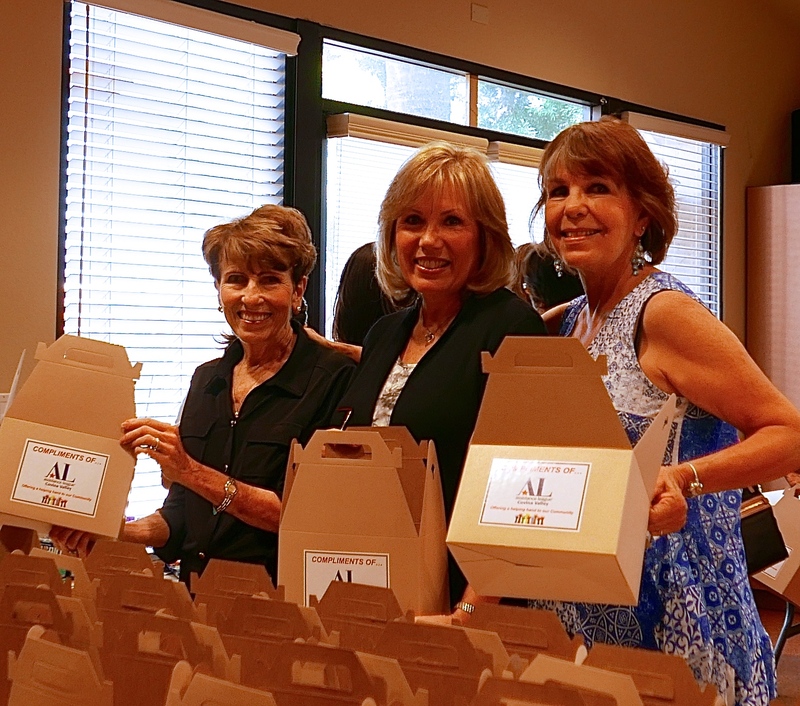 We are an all-volunteer organization with no paid staff, therefore your contribution is maximized. 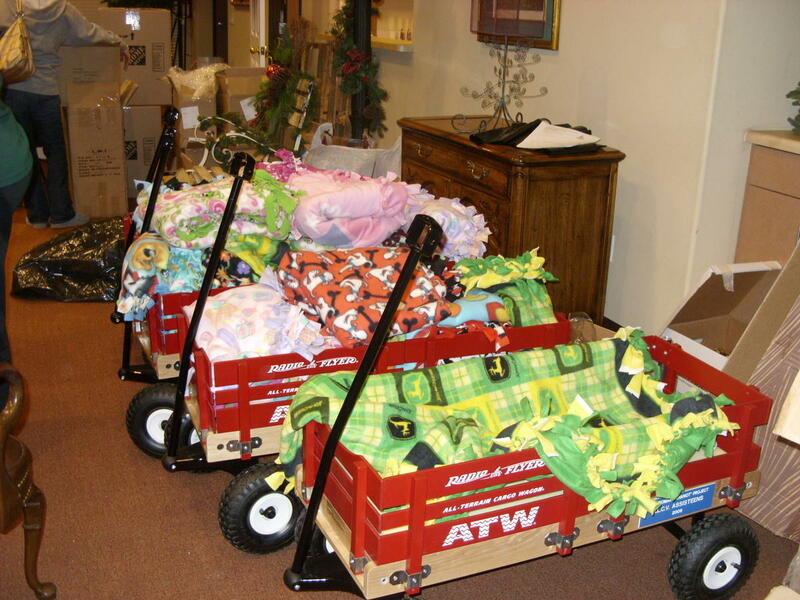 All donations stay in our community, benefiting adults and children in need through our philanthropic programs. 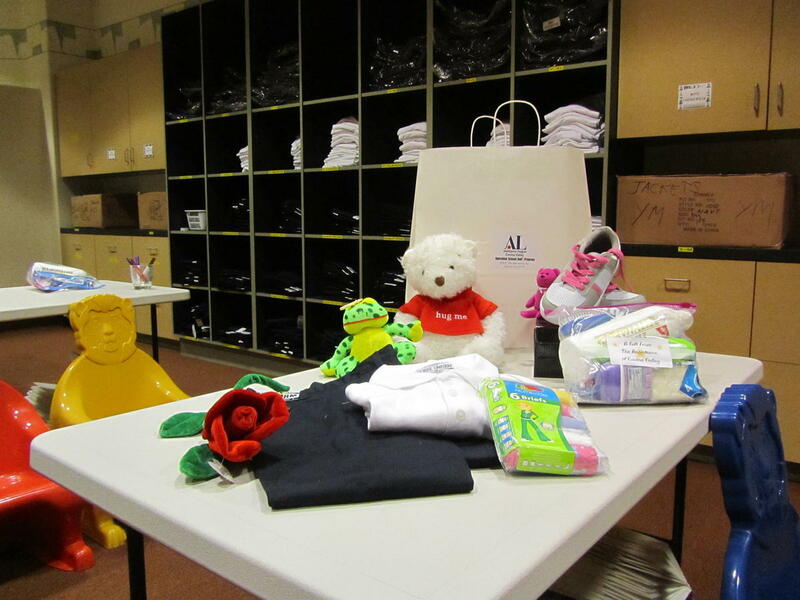 Your gifts are greatly appreciated. 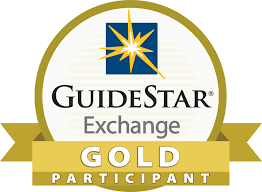 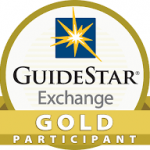 Click on Guidestar icon to learn more about our organization.